Finally,Facebook app in Windows 8.1 looks complete and full featured ! Facebook app which came out on October 17 with Windows 8.1 has received a lot of new features and bug fixes. Now you can run the app in 320 snap view still able to see the news feed and navigating within the app. Chatters will be very happy to see the new Emoticon pack waiting for them in messages. 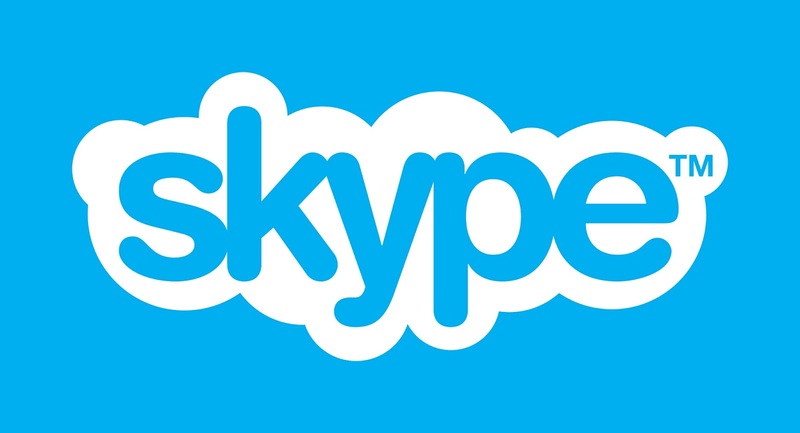 You also get the ability to sync you profile picture with Windows account. It seems that facebook app is a native Windows app built by Microsoft.There are more improvements which are listed in the updated new features list. - Improved toast notifications to remove already seen messages, old stories, etc. 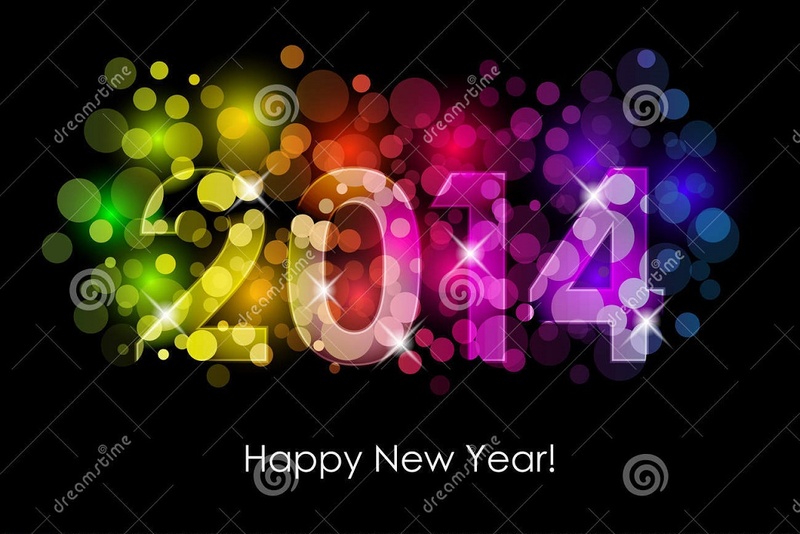 A new name for my blog : A new vision ! It's been a while since I changed the design of my blog. I have been thinking of a new name for my blog's for a long time and after doing lot of homework with several names, I settled for this name "Tech-O-Blog". It sounds new and awesome. A blog is identified by it's name so having a creative and attractive name is important thing. This name will represent this blog in coming years. Okay cool I found out this name but implementing it inside the header files and making sure it rendered properly needed some time and work. I had to use paint to adjust the resolution of the header image and edit the existing ones with new name took nearly an hour . The resolutions made a big problem and I had to find the perfect resolution of the header file so that it just gets integrated with my blog.However,It was fun and all ended up well. The new name is completely implemented inside the blog :) ! Cheers . Happy browsing ;) .. Do you like the new name ? Your feedback would be really useful . 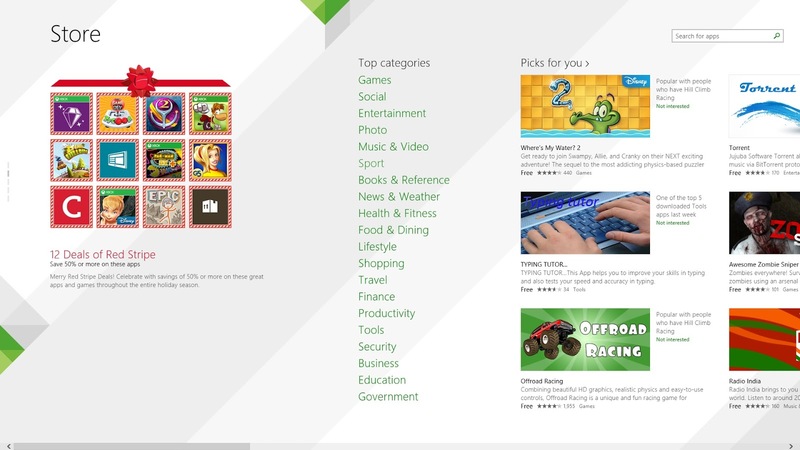 Microsoft has quietly implemented a new feature in Windows Store to access apps of different categories easier and faster. I think that this improvement makes new users feel easier to navigate to store because you can go to different categories without having to right click or tap which will bring the hidden navigation bar. As you can see that the subcategories are now shown in home under Top categories label. Mouse users will appreciate this more because this brings their favorite apps closer without using the nav bar in Store. Microsoft is trying to capitalize this holiday season by selling many Windows copies and Surface tablets. avast! 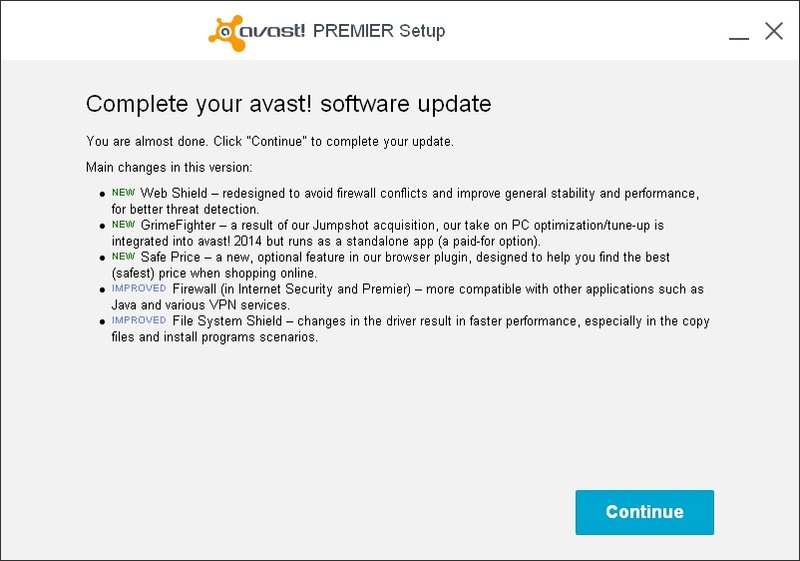 has rolled out a new stable update for all the versions of avast! antivirus. This update improves the stability of the program and also adds GrimeFighter, a PC optimization tool. The developer focused on improving the code in order to deliver a more reliable product, but it also integrated new tools and features such as SafePrice, a component of the browser plugin that should be able to find better prices on alternative shopping sites when you search for a particular item. 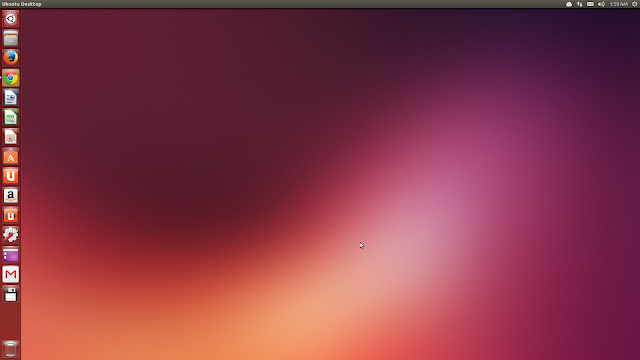 The Firewall component, available for Internet Security and Premier customers, went through some changes and the result should be increased compatibility with other applications (generally Java and VPN services).Avast self-defense driver is now safeguarding the installer from the get-go, an action that should foil malware attempts to terminate it on infected machines. 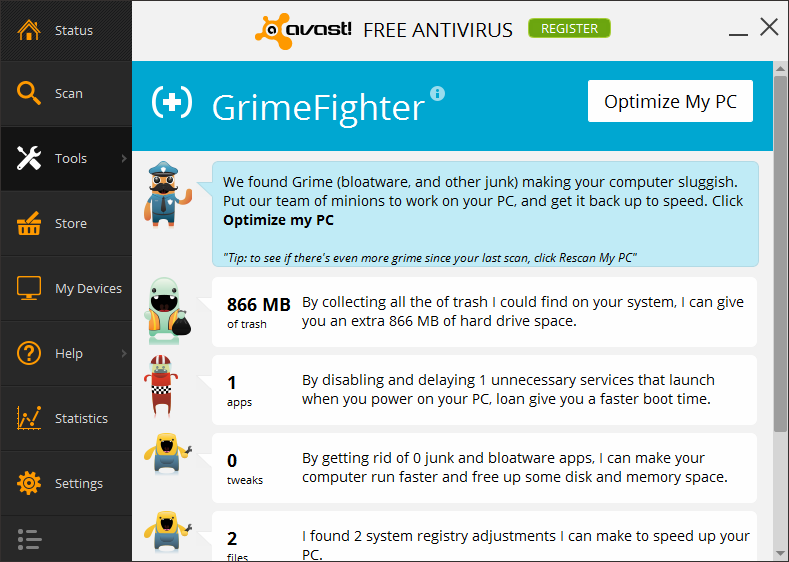 In such as case, the developer advises a random renaming of the package before deploying it.The Browser Cleanup tool has also been improved in order to be able to deal with browser extensions and toolbars that oppose greater resistance towards removal.GrimeFighter, the PC optimization tool resulting from acquiring Jumpshot, can now be reached from the product. 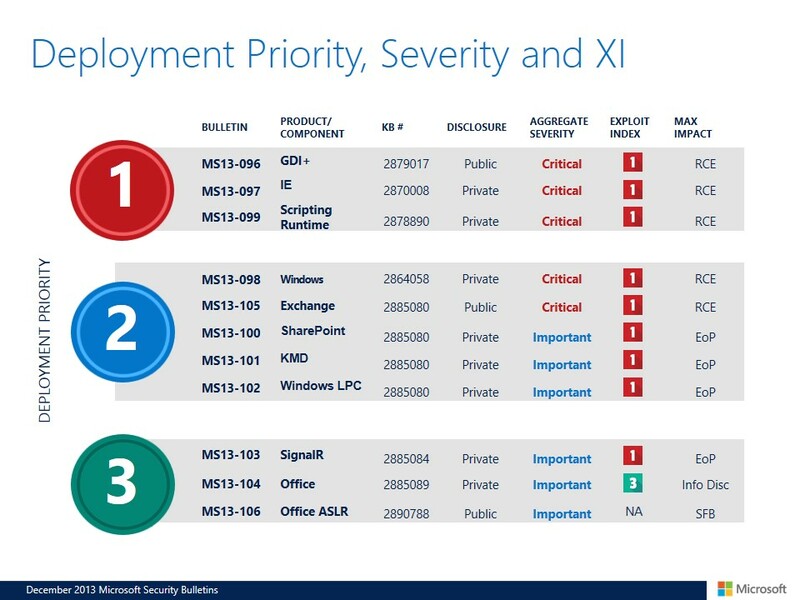 Microsoft is now following a new development cycle for Windows as they keep releasing a big update each year. Windows 8 became Windows 8.1 and now Windows 8.1 is set to get many new updates in the form of Spring GDR update. The Spring GDR update is set to be released with Windows phone 8.1 at BUILD 2014 which will be held on April at San Francisco. Microsoft aims to improve Windows 8.1 with user feedback but it may not bring the Start menu back to Windows but expect some new features and performance improvements, some people believe that the Spring GDR update is the right moment to release it to users, as the early uptake of the modern operating systems seem to be dramatically affected by the lack of some features. Surface 2 and Surface 2 Pro are out of stock ! Surface 2 and Surface 2 pro are selling like hot cakes and Microsoft can finally believe in their tablets for their revenue. According to Mashable, both the tablets have been sold in all the stores, even in Microsoft's own store. May be the Christmas is working good for Microsoft or may be the people have realised the potential of Surface 2 and Surface 2 pro. Consumers around the country have begun to post their frustrations on Twitter, in some cases directly asking Microsoft when the tablets will be available again. Meanwhile, a quick search for both versions of the device on Amazon reveals that supplies are dwindling there as well. In the case of the Surface Pro 2 (128GB and 64GB), as of this writing the site showed only eight left in stock for each, while for the Surface 2 (32GB) the site only had three left in stock. 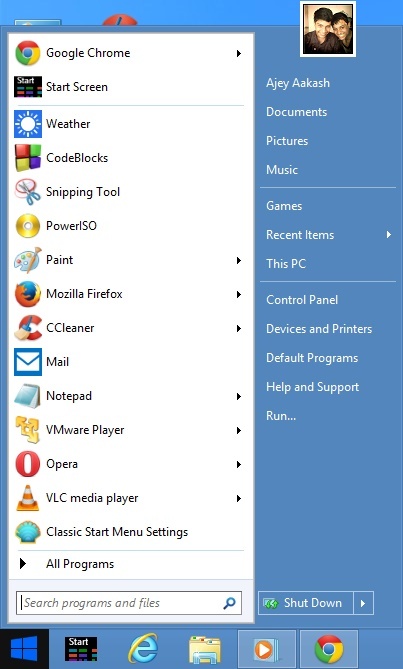 Windows 8 re-invented : Fixing Windows 8 ! 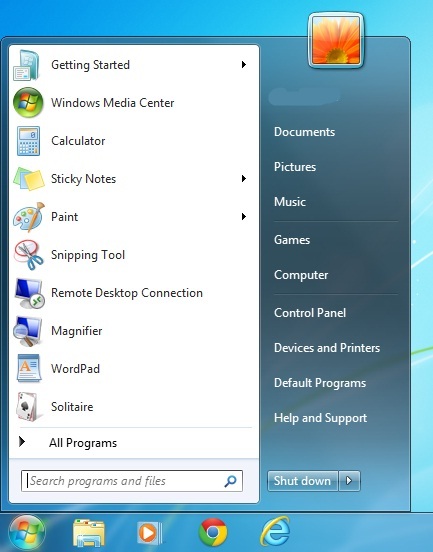 Windows 8 has been here for more than a year but it's not that popular as Windows 7 used to in it's days. The metro and Desktop does not go hand in hand to provide the best Windows experience, it's a bit of confusing as the apps in Modern UI is not accessible via desktop and vice versa . 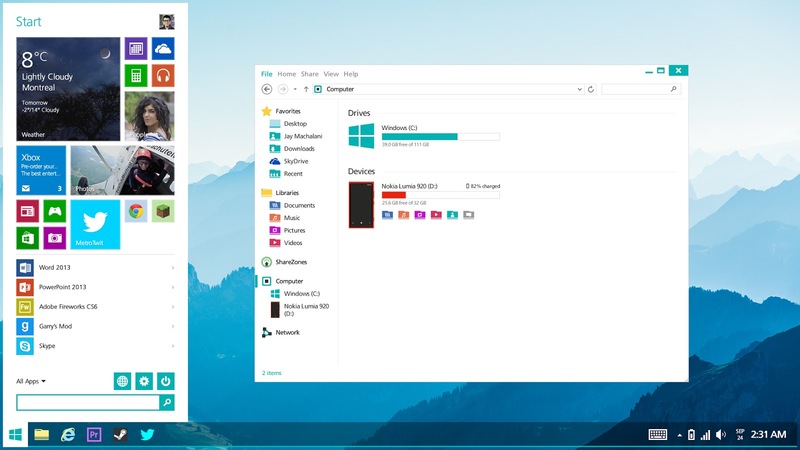 Also there is no file explorer in Metro mode and if you are using touch as the input then you will have a hard time with the not-so touch optimized Desktop. Opera 18 stable gets a fix ! 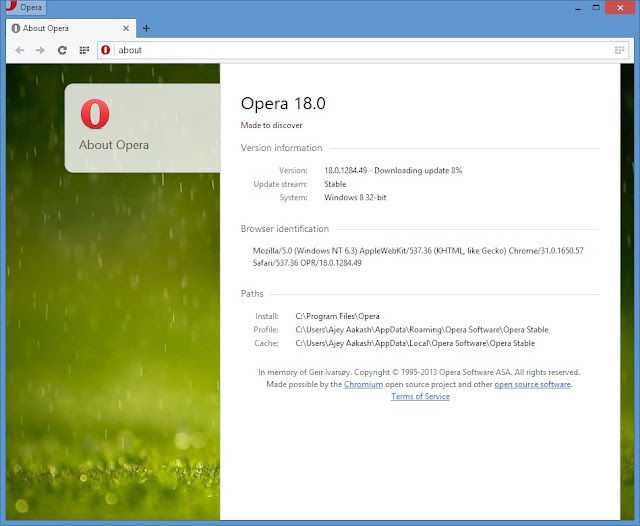 Opera 18 got a small build update which fixes a issue with Gmail. 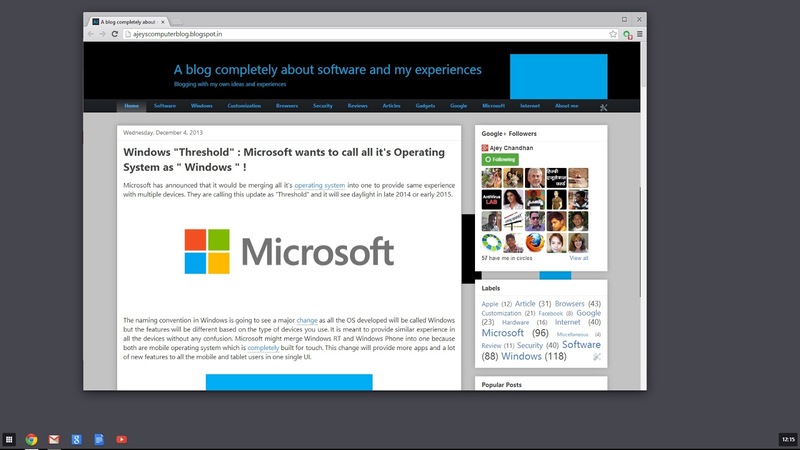 This update has been announced in a small but worthy post in Opera blog. Opera since the transition to WebKit/Blink have been working hard to get back the old traditional features but also some cool new features. 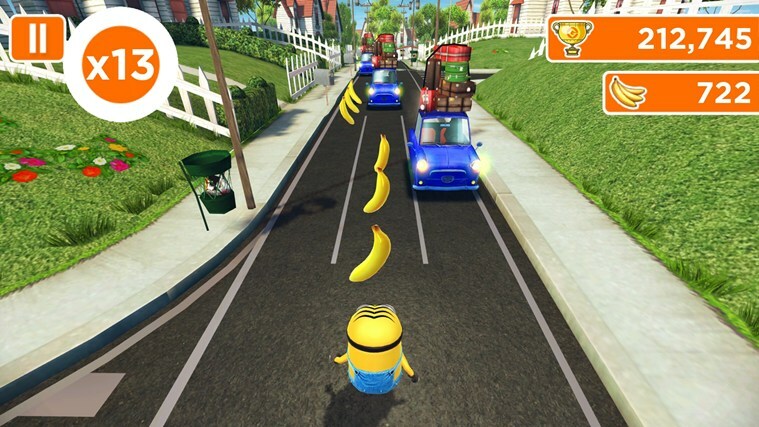 So every update brings in a lot of improvements and new features. Make sure that you get the update as soon as possible. Windows "Threshold" : Microsoft wants to call all it's Operating System as " Windows " ! Microsoft has announced that it would be merging all it's operating system into one to provide same experience with multiple devices. They are calling this update as "Threshold" and it will see daylight in late 2014 or early 2015. The naming convention in Windows is going to see a major change as all the OS developed will be called Windows but the features will be different based on the type of devices you use. It is meant to provide similar experience in all the devices without any confusion. 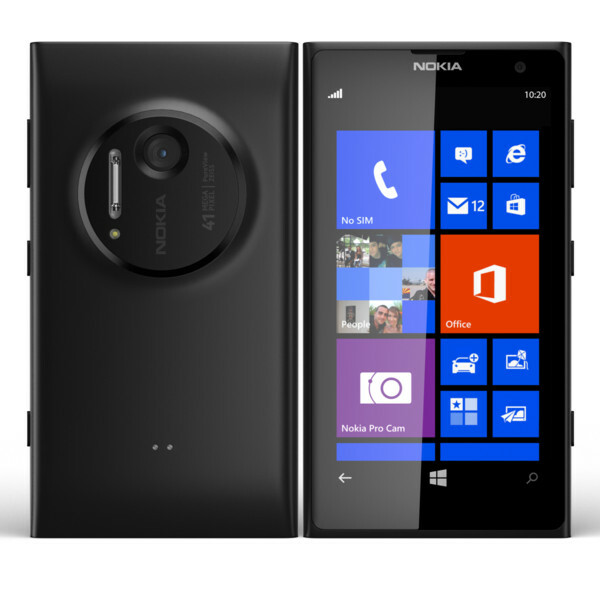 Microsoft might merge Windows RT and Windows Phone into one because both are mobile operating system which is completely built for touch. This change will provide more apps and a lot of new features to all the mobile and tablet users in one single UI. Redmond’s purpose, on the other hand, is to offer a unified experience across all devices, so expect a common app store and other similarities that will be based on powerful synchronization services and cloud tech. avast! 2014 R2 Beta brings GrimeFighter ! avast! bought Jumpshot, a system optimization software company and avast! 2014 did not implement any of the features from Jumpshot. So here is avast! 2014 R2 beta 1 which inlcudes GrimeFighter, a tool which looks for all the junk in your PC and helps you to remove them with a single click. It's more of a system optimization tool baked into the world's most popular antivirus which may be available for free. Get avast! beta here . 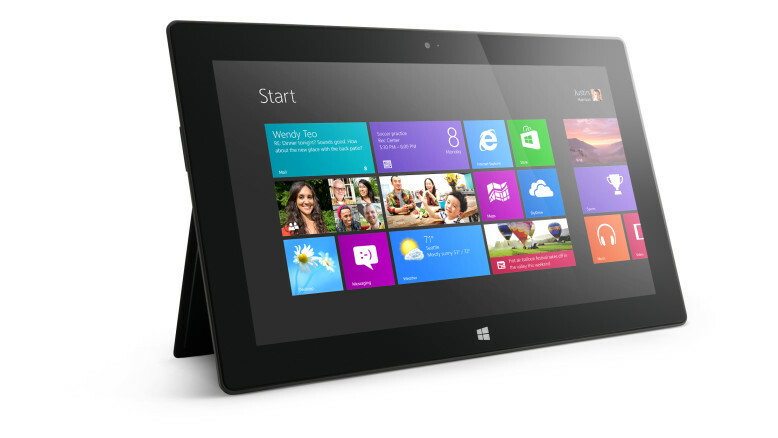 Microsoft has announced a big discount on it's Surface tablets in this Cyber Monday. You get the 64 GB model can be purchased for no less than $649 (€476), while the 128 GB version costs $749 (€550), so you can save $150 (€110) in both cases. And this offer does not include the touch cover or type cover. Microsoft wants users to but it as soon as possible as quantities are limited, so it could run out of tablets anytime soon. Would you like to get a Surface tablet ? 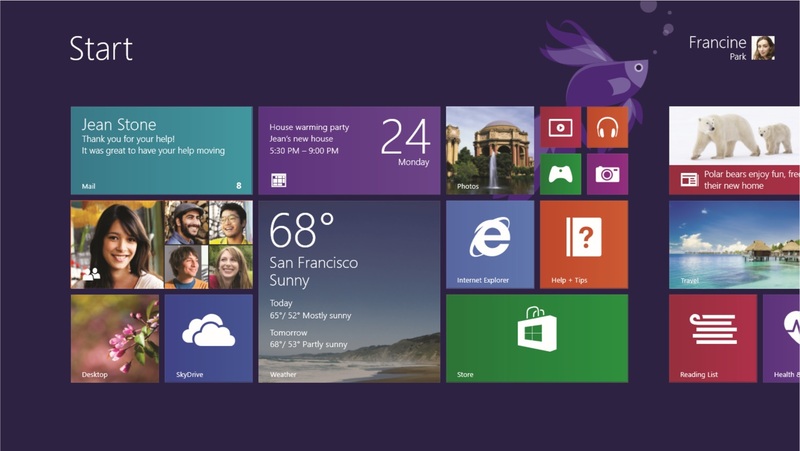 Windows 8.1 is popular now : A big story lies behind it ! Windows 8.1 which was released on October 18th finished it's first full month, November with a staggering increase in market share which is mainly due to the Windows 8 users upgrading to Windows 8.1. You can see that there is huge improvement in the share of Windows 8.1. Thanks to Microsoft for delivering such a solid update within a year after launch of Windows 8.